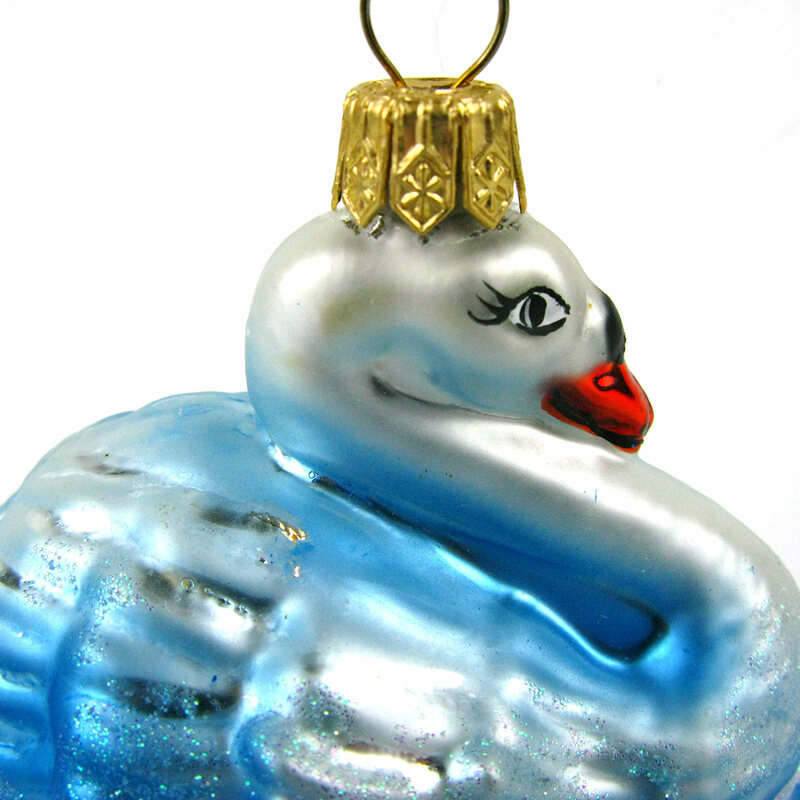 Stunning 1950s-looking glass swan bauble. 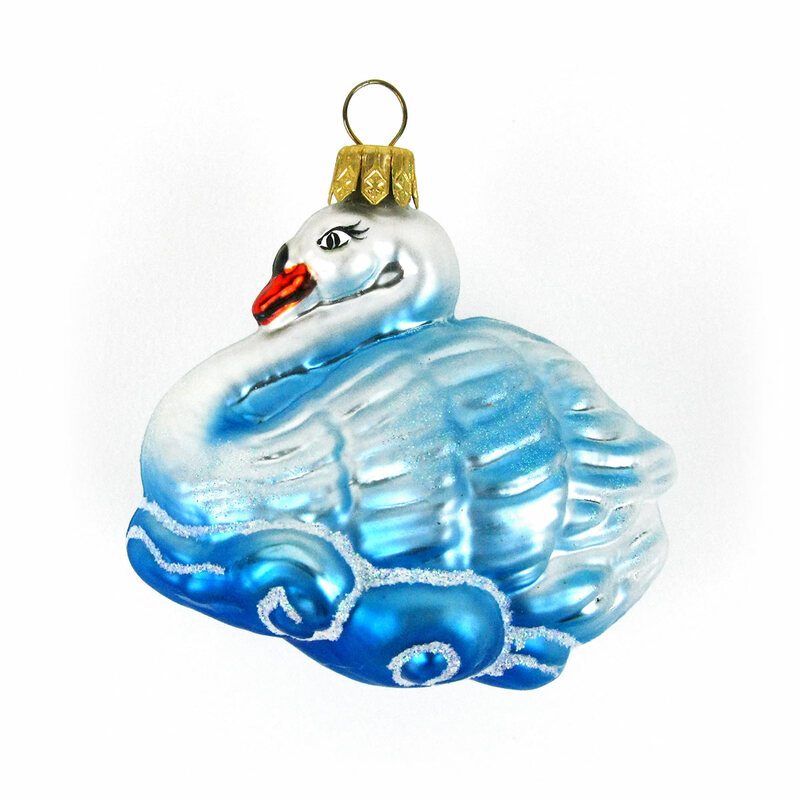 This elegant swan looks like something straight out of a 1950s bauble collection. 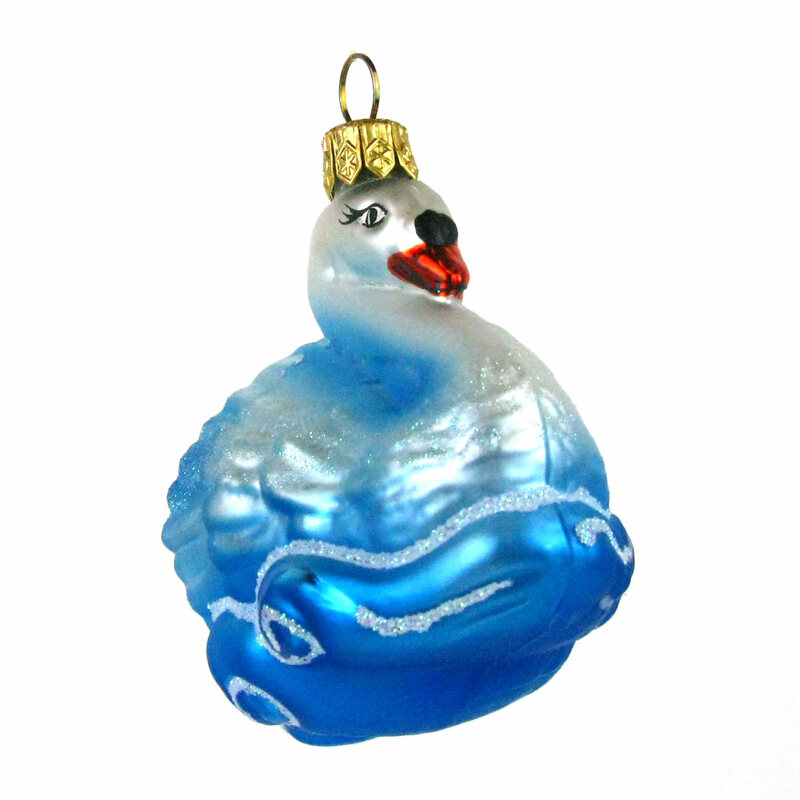 She is mouth-blown and hand painted in Poland which means the attention to detail is second to none. All baubles come individually wrapped and boxed.